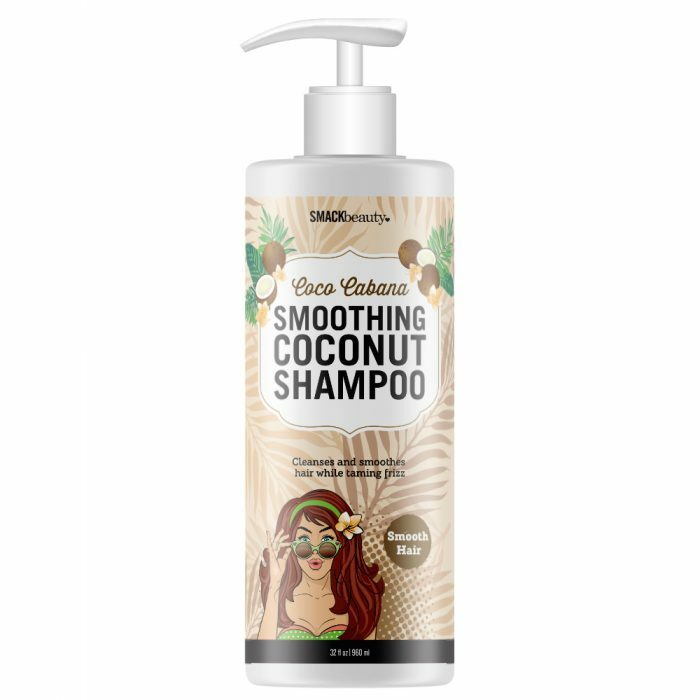 Cleanses and smoothes hair while taming frizz! Apply liberally to wet hair and scalp. 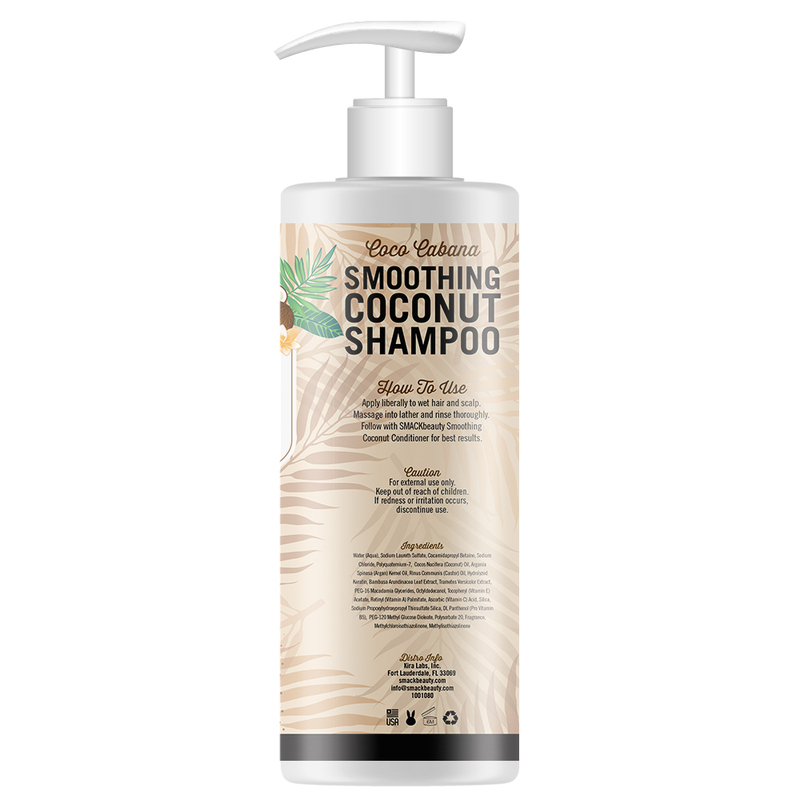 Massage into lather and rinse thoroughly. 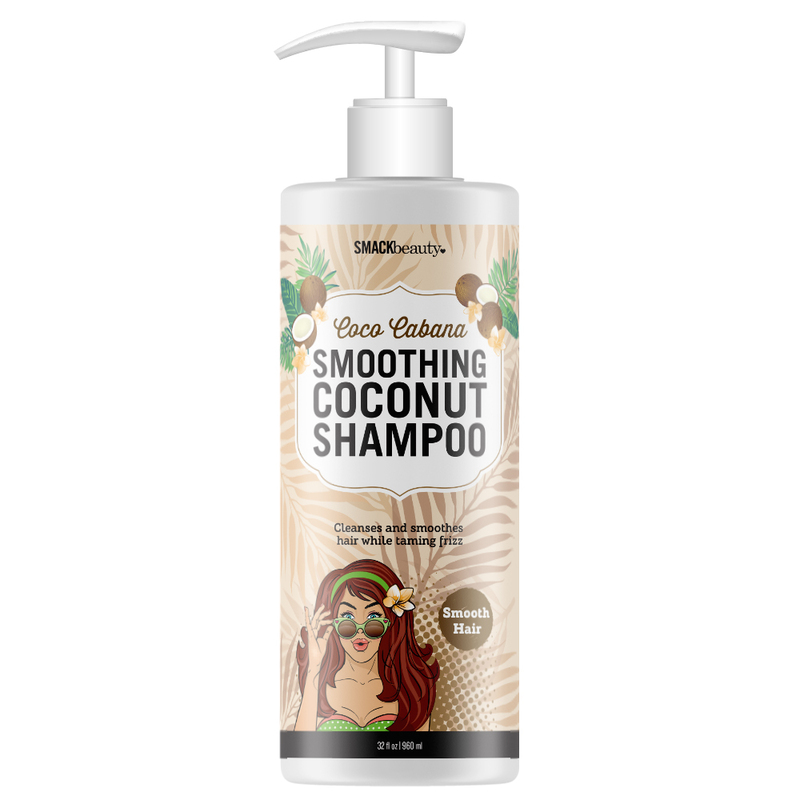 Follow with SMACKbeauty Smoothing Coconut Conditioner for best results.